Neodymium, another soft and silvery metal, was firstly used for glass coloration. It is still a popular additive in glasses. Neodymium is also used to make some of the strongest permanent magnets. 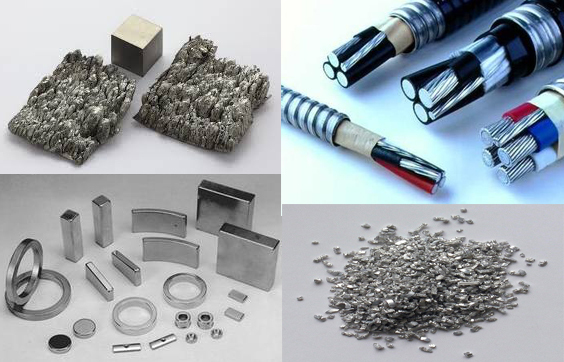 These magnets are widely used in electrical motors, generators and some other electronics such as microphones, loudspeakers and computer hard disks. Neodymium is also used with other substrate crystals to make high-powered infrared lasers. 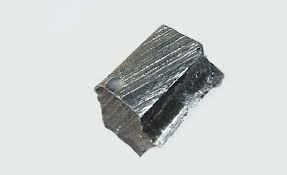 Shaped Neodymium ( Reduced Neodymium and Distilled Neodymium): Neodymium Lump, Neodymium Sputtering Target, Neodymium Disc, Neodymium Rod, Neodymium Plate, Neodymium Sheet, Neodymium Aluminum Sputtering Target, Neodymium Pellets, Neodymium Cube, Neodymium Cylinder, Neodymium Evaporation Materials, etc. Neodymium Chemicals: Neodymium Powder, Neodymium Oxide, Neodymium Chloride, Neodymium Fluoride, Neodymium Nitrate, Neodymium Carbonates, etc.